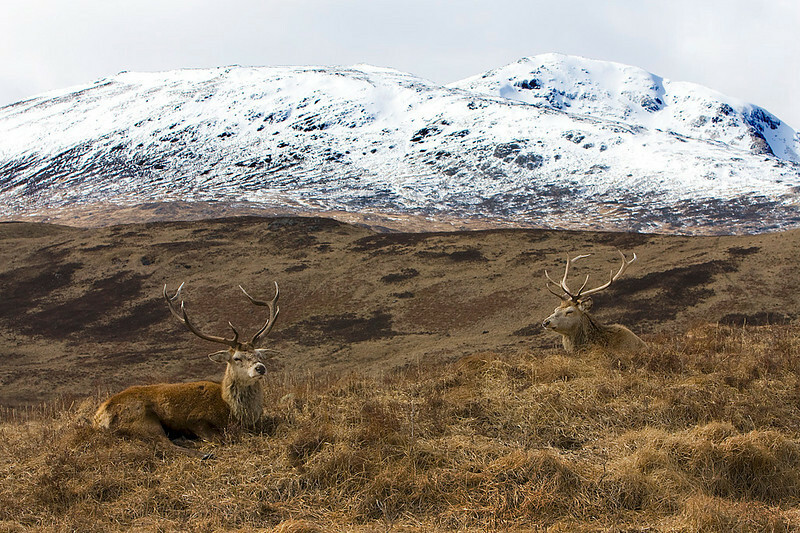 Hi John, with scenery like this and two stags happily posing, what more can you ask for !! Such majestic looking creatures ! Super shot; like that you've caught the snow line!